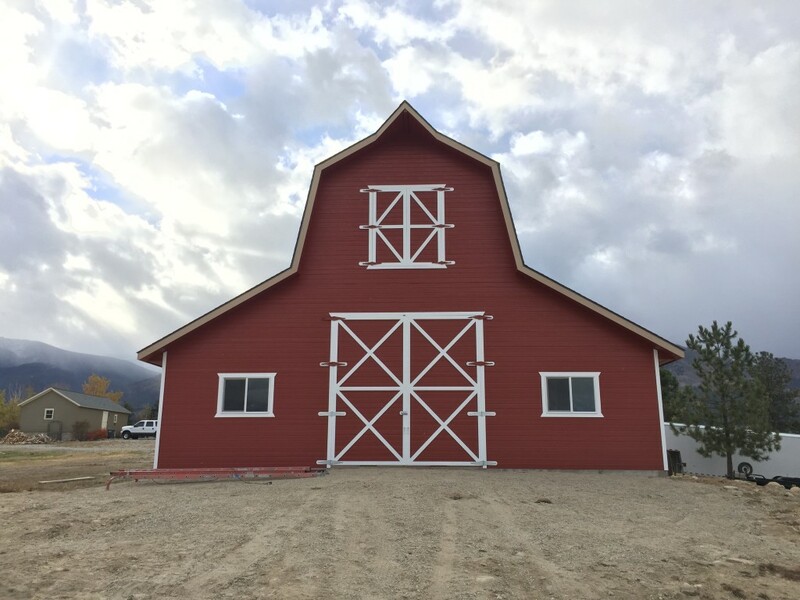 This was a newly constructed barn. 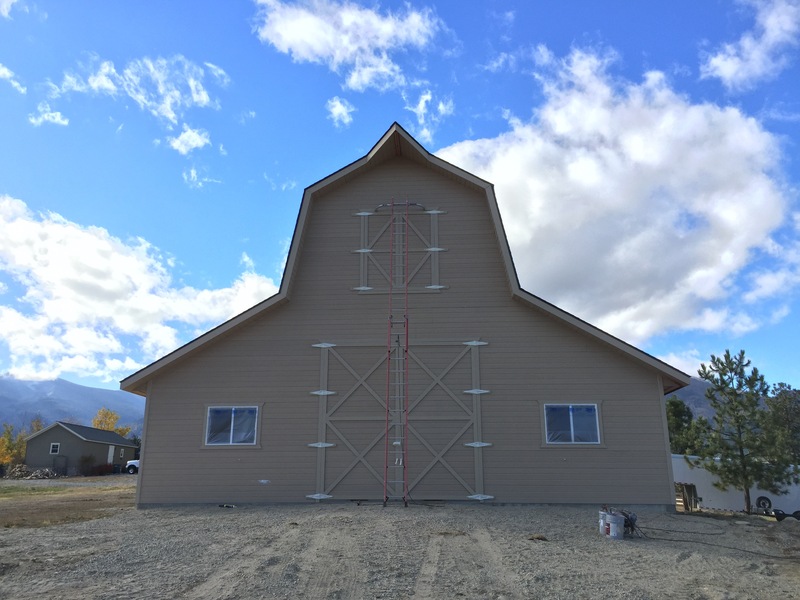 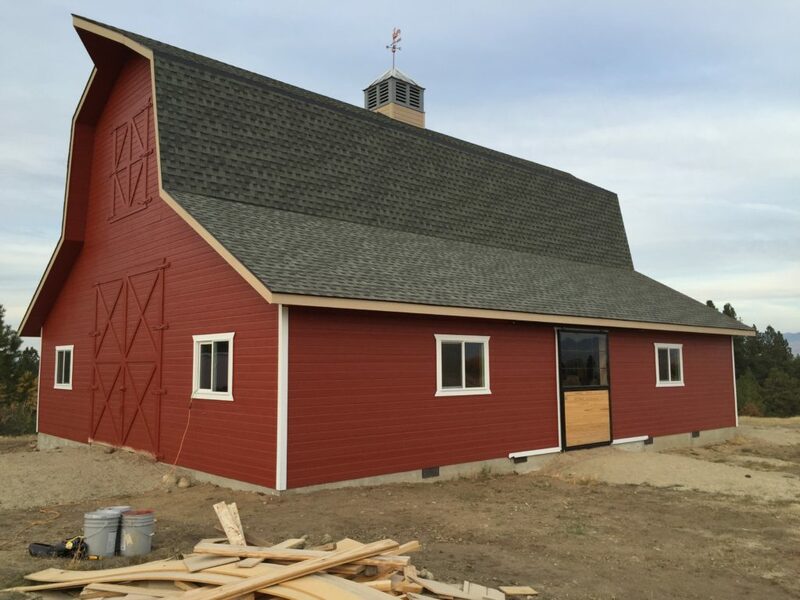 They went with a classic red barn with white trim that turned out great! 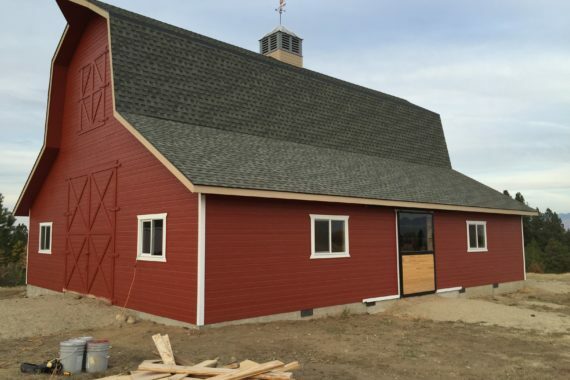 We applied Sherwin Williams exterior duration that carries a lifetime warranty.